Eyelashes World Cup is Japan's highest eyelash contest. Trophy and cash prize is awarded to top industry leading artists. Judging criteria is not only the beauty of the results but also the high technical ability is considered. 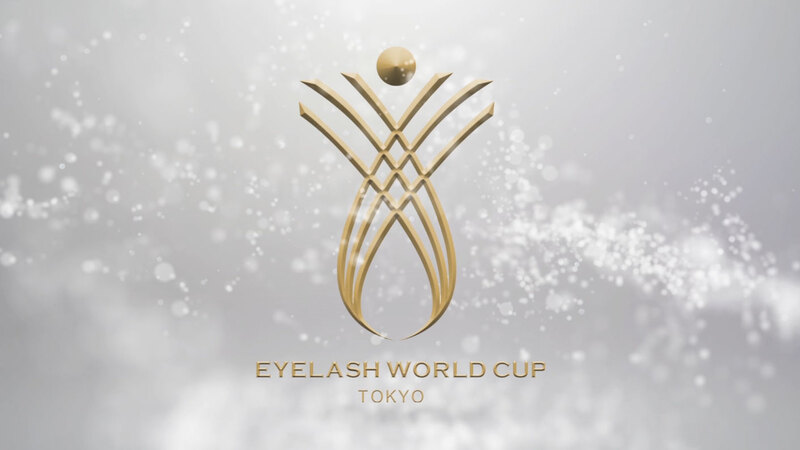 The eyelashes World Cup, 2018 is the first-ever competition worldwide. 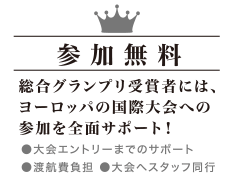 We will grow and develop to the world competition. Copyright © 2017 アイラッシュ・ワールドカップ事務局 All Rights Reserved.